Your Year 12 results are only one of several ways you can gain entry into our degrees. So if they’re not quite as high as you need, don’t worry. 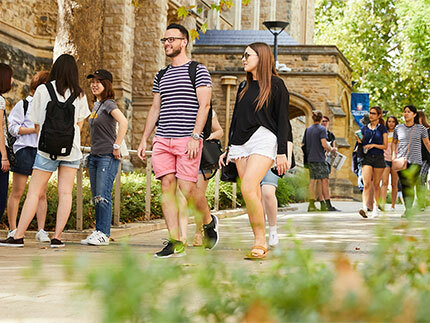 You can still be better prepared for your future career with a University of Adelaide education by taking these alternative entry paths. The Special Tertiary Admissions Test (STAT) is a two-hour, multiple-choice test designed to assess a range of skills and knowledge needed to study at university. 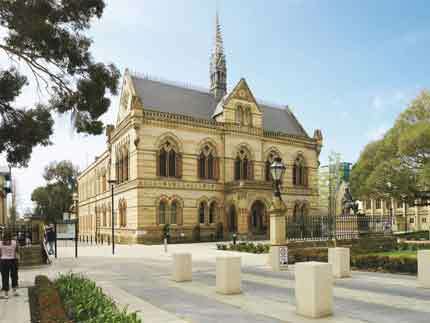 Completing a TAFE or VET (vocational education and training) qualification at a certificate IV–level or higher can get you entry into many University of Adelaide degrees. 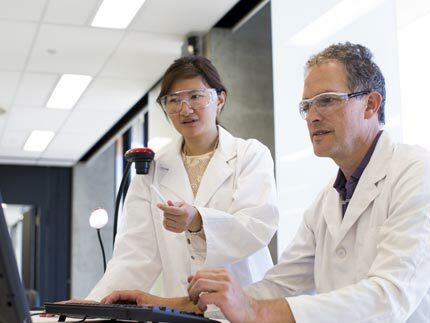 You can also use recognised ADF qualifications to meet the entry requirements for your chosen undergraduate and postgraduate degree, and possibly even apply for credit. Already completed at least six months of University level education. 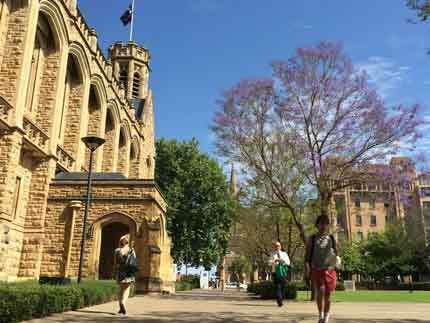 Use your Grade Point Average (GPA) to gain entry to the University of Adelaide. The University Preparatory Program (UPP) is a free one year program for anyone who wants to get ready to enter university. If you identify as an Indigenous Australian, we have some excellent additional programs designed to help you study with us. Check out our Wirltu Yarlu University Preparatory Program and Aboriginal and Torres Strait Islander Access Scheme.